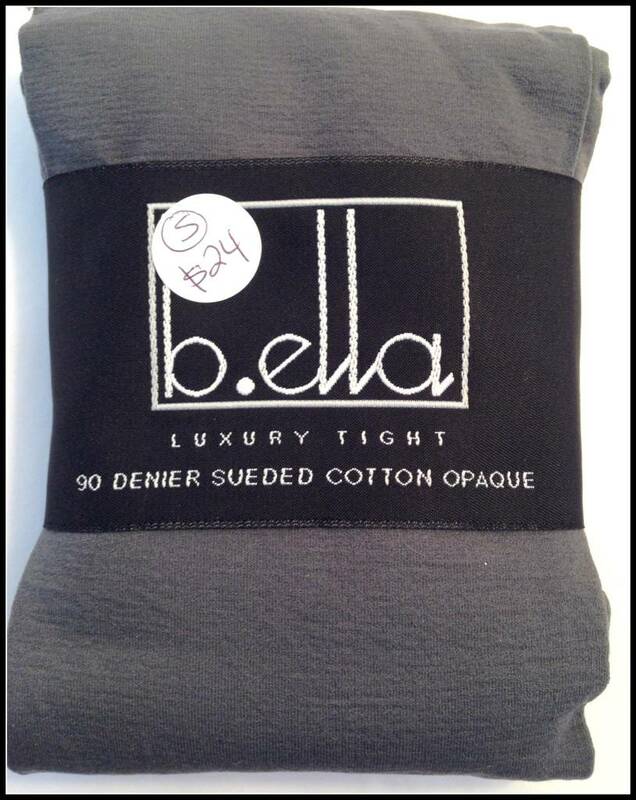 High quality, soft, opaque tights! The best! 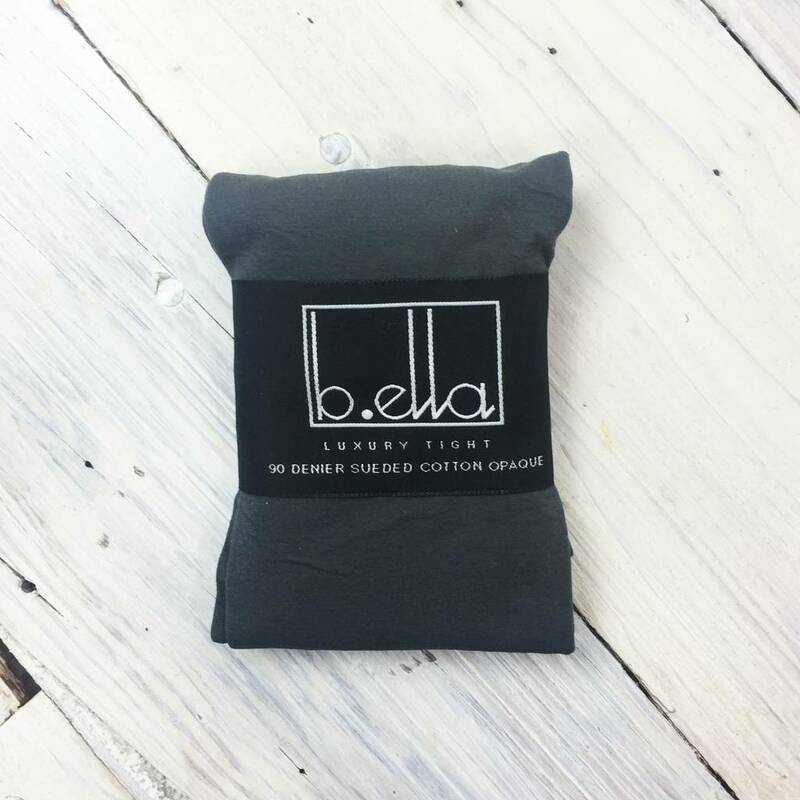 We love tights by b.ella! 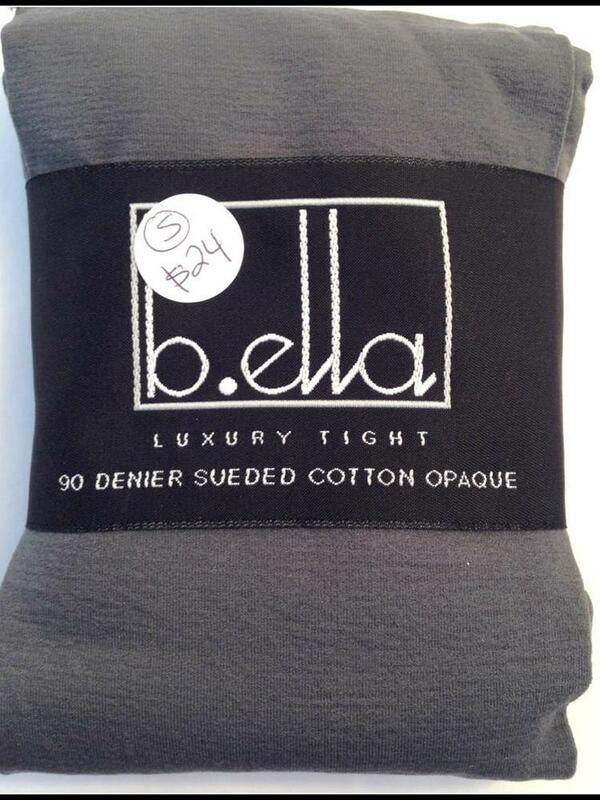 90 denier sueded cotton opaque tights are soft and feel great! 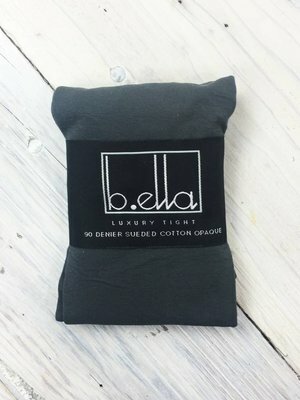 70% cotton, 15% microfiber nylon, 15% spandex. Gently hand wash cool, no bleach. reshape, dry flat.